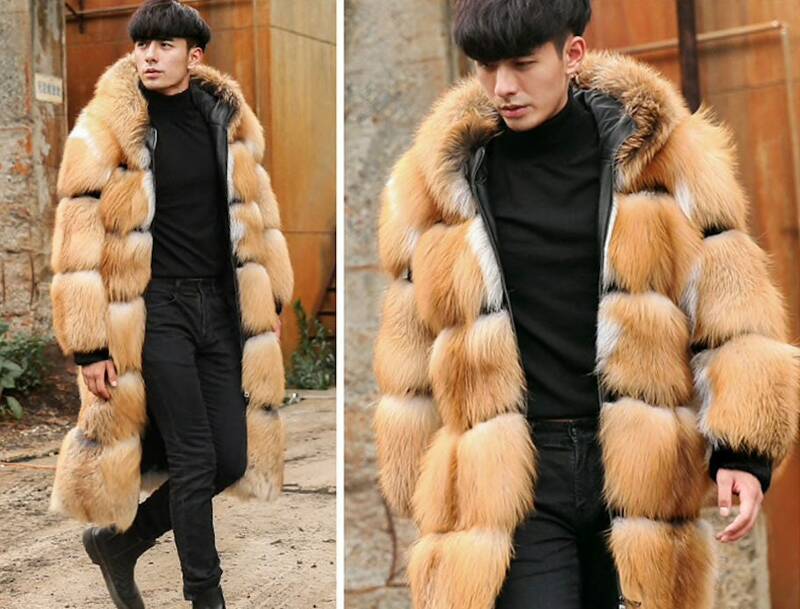 Mens hooded genuine fox fur jacket. 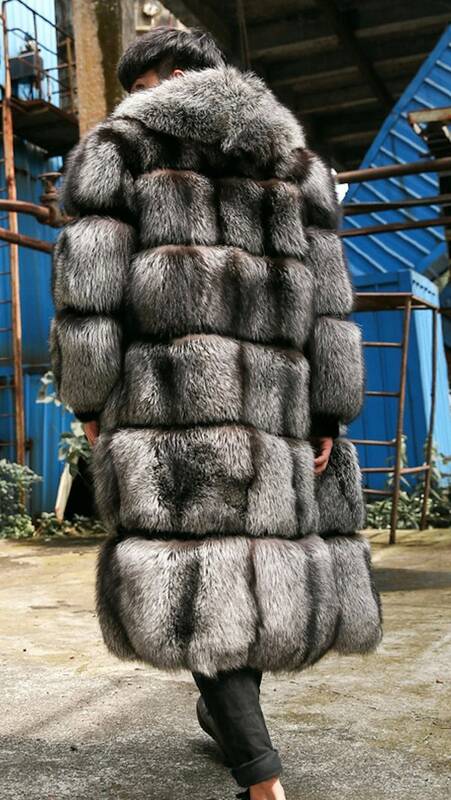 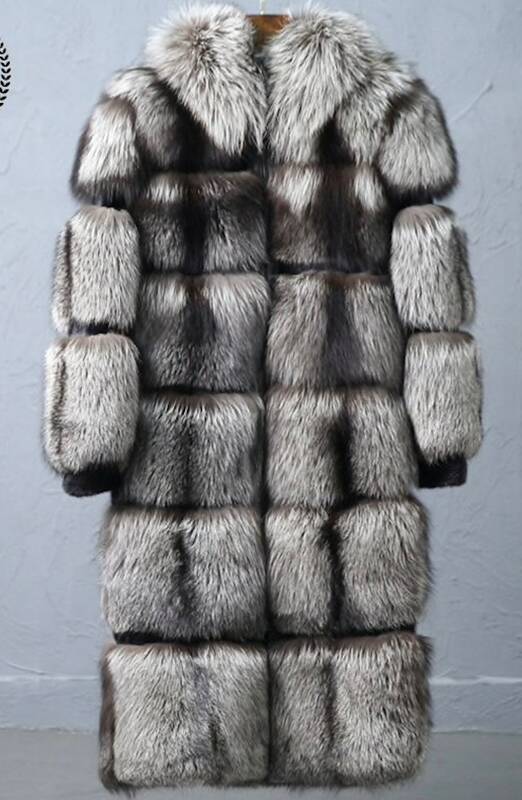 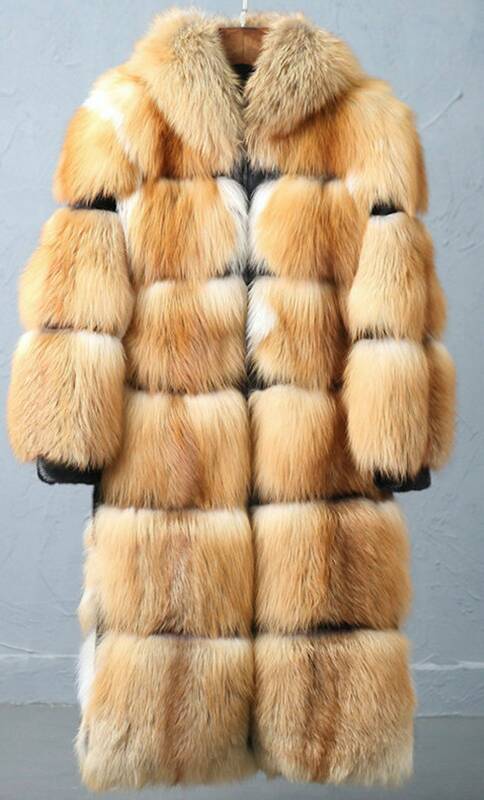 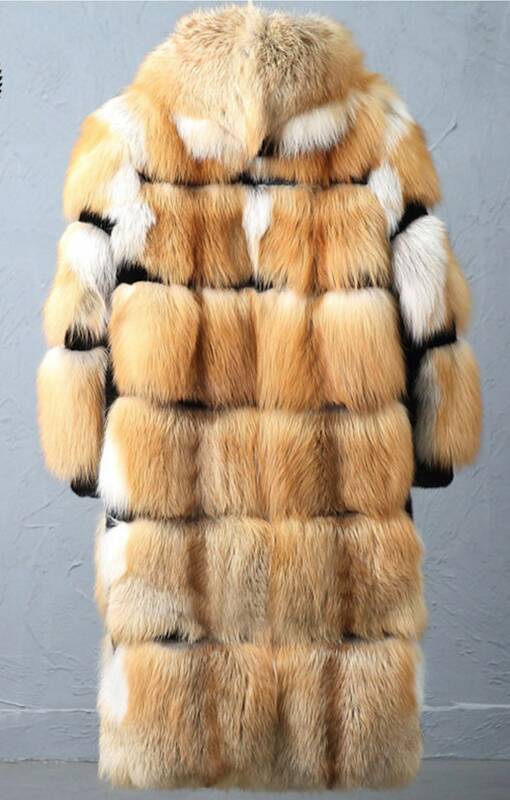 This is truly a stunning coat! 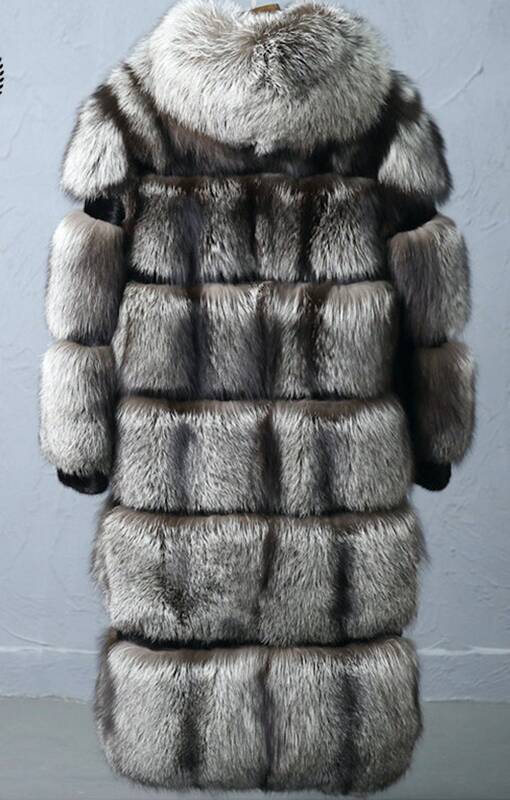 This is a custom made order so please expect up to 6 - 8 weeks for delivery.